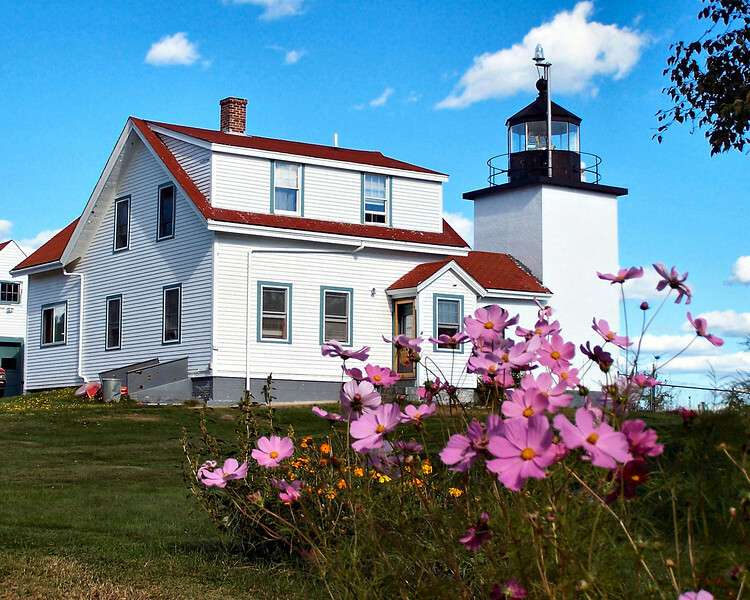 In 1836 the Fort Point Light Station was established on the west bank of the entrance to the Penobscot River. Located at the end of a peninsula in Stockton Springs, the light along with the lights at Eagle Island and Dice Head in Castine aided increased marine traffic to Bangor. During the mid-1800's Bangor was the busiest lumber port in the world. The plot of land purchased for lighthouse purposes was 10 acres at the highest point near the entrance to the Penobscot River.